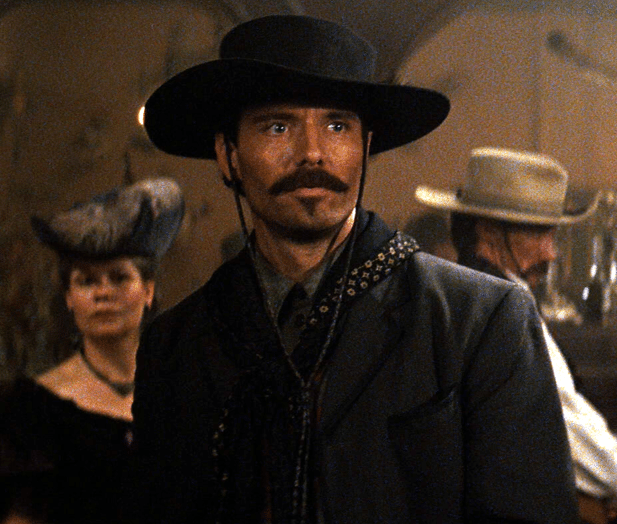 Is this the face of Doc Holliday? “You’re a daisy if you do” and “You’re no daisy. 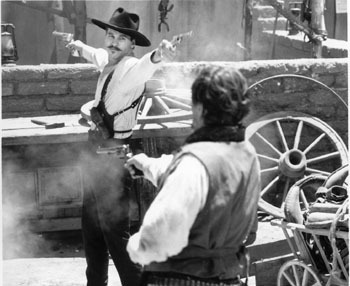 No daisy at all.” are two Doc Holliday lines that people love to quote from the 1993 film, Tombstone. 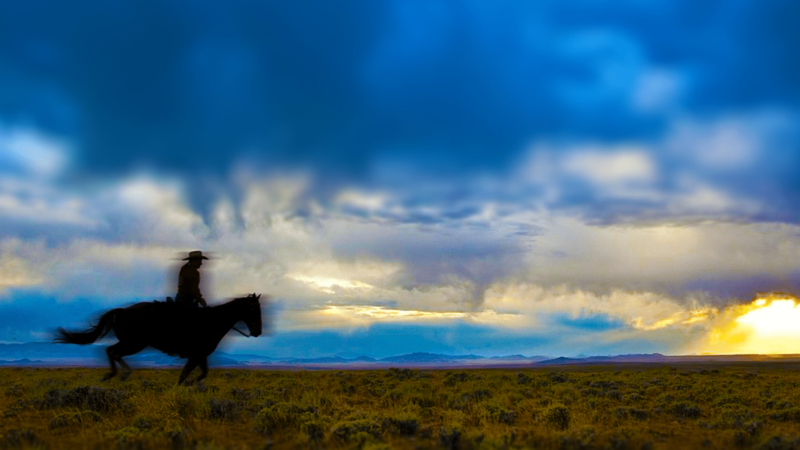 It’s lines like this that make Tombstone so memorable. Here’s a question for you though. Did you know that the real Doc Holliday used this phrase?